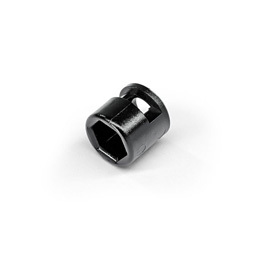 Protects the high-pressure nozzle from mechanical wear and tear. The protector is firmly mounted to the nozzle. For RE 163 PLUS.